We all owe Kathleen Kennedy a huge thank you: When Chris Miller and Phil Lord were very famously fired from “Solo: A Star Wars Story,” they reinvested their time into “Spider-Man: Into the Spider-verse” and “The Lego Movie 2: The Second Part.” And it shows. With “The Lego Movie 2,” the Oscar-nominated writer-producer duo are joined by director Mike Mitchell (“Trolls”) and animation director Trisha Gum (“The Lego Batman Movie,” “Robot Chicken”) to create a film that expands on the original’s premise, adding new worlds and characters to the growing Lego universe, while also crafting a story that is timely, inventive, hilarious and perfect for all ages. The arrival of Captain Mayhem (Stephanie Beatriz) sends the mini-figs scrambling, as she is ordered to bring five of them back to the Systar System with her for the marriage celebration of Queen Watevra Wa’Nabi (Tiffany Haddish). With his friends kidnapped and his world destroyed, Emmet sets on a journey to find them before Mayhem, Wa’Nabi or the aliens cause “Ourmomageddon” which would leave him forever changed — and not necessarily for the better. 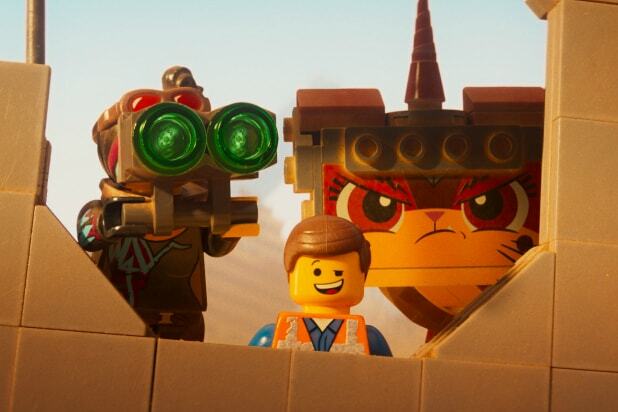 What has made the Lego movie franchise unique is its ability to tap into our nostalgic love of childhood toys while adding a modern message that isn’t preachy, delivered with care in a way that doesn’t underestimate children’s intelligence but doesn’t exclude adults. 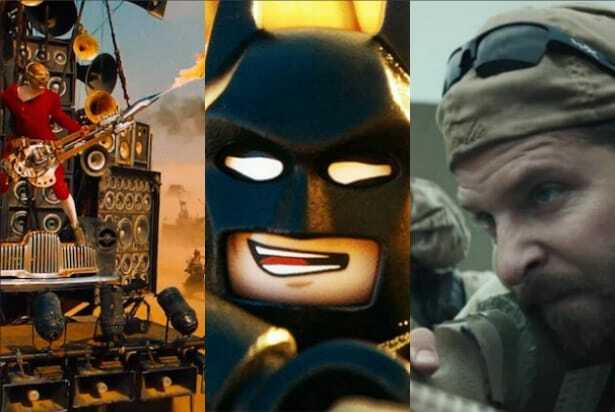 While the first film’s big twist revealed the true message of the film — remembering to have fun and enjoying your children while they are still little enough to want to be around you — “The Lego Movie 2” builds its message right into the worlds it creates, challenging what defines a hero, firing shots against toxic masculinity, celebrating true girl power, and treasuring the fleeting moments of childhood for as long as you can. Combining the worlds of traditional Lego, Lego Friends and Duplo opens the canvas of the universe to add more colors, more unique sets and whole lot of glitter. The most unique character, however, is Haddish’s Queen Watevra Wa’Nabi, a shapeshifter, who is essentially just a pile of random bricks, yet she is also one of the most powerful characters in the film. In a musical number, she shifts form several times, and you can never quite put your finger on whether she’s a good guy or a bad guy, something the transmogrifying animation helps underscore. Make sure you stay for the closing credits and listen to what’s playing (and pay close attention to the lyrics). And keep an eye out for several fun cameos, including Justice Ruth Bader Ginsburg, several DC characters, and one surprise appearance that should delight pop-culture enthusiasts and action fans. Much like the toys on which the films are based, these are stories about connecting, not just with our loved ones but with ourselves as well. “The Lego Movie 2: The Second Part” is a delightful all-ages adventure with the potential to reach even the most cynical and weary of us. And if you’re toe-tapping your way out thanks to the catchy tunes and vivid imagery, then maybe, just maybe, everything else can be awesome too.